CreateMyFreeApp offers an easy-to-use, drag-and-drop online app maker designed to help any company bring their brand to the mobile space without having to hire a developer. 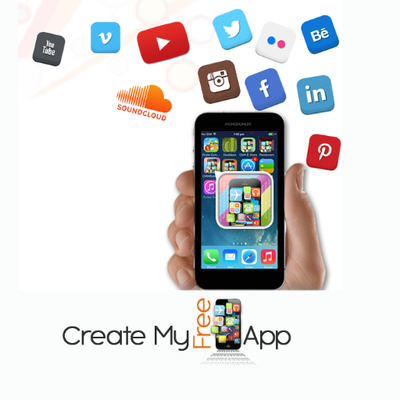 CreateMyFreeApp is a mobile app builder that requires no programming knowledge and enables easy creation and distribution of custom mobile apps. It's free to get started with affordable right-sized price plans for advanced features and functions.